Over 15,600 companies ready to quote you for your house move! We guarantee to beat any previously quoted price. Get multiple free quotes now and save up to 75%. Here is the recent activity for this area. Enter your email address to receive the estimate. This is a fantastic two bedroom purpose built flat situated in the Barking area. Being so close to Barking underground station, giving you easy access to Central London and beyond. Close by there are excellent bus and road links. There is also allocated parking for residents in this block. The flat is in very good condition and has lots of modern conveniences throughout. 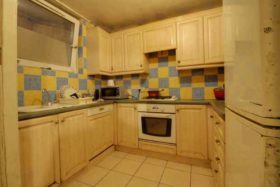 The flat has been tastefully decorated and has a modern kitchen area and bathroom. Having two good size bedrooms and a large lounge/dining area for the family to congregate in. The flat is situated in a well maintained block which also has a secure entry system, keeping the residents safe. There are many multi-cultural shops and restaurants all nearby. Vicarage Fields shopping centre is also within walking distance. Other useful amenities also surround this flat such as doctors, dentists, schools and places of worship. This flat will suit a first-time buyer(s) or a buy-to-let investor(s). Alternatively, it could also be a great flat for somebody who needs to downsize and wants to be on the ground floor. Interested in this property? Contact the Agent now. Not interested in this property?  Need a Property has hundreds of thousands of properties available. Start a new search! This property has now been saved to your favourites.